Uttar Pradesh CM Yogi Adityanath called a Samajwadi party candidate (SP) "Babur ki Aulad" or "Babur's child". EC on April 15 had barred UP CM Yogi Adityanath from campaigning for 72-hours. Kaiserganj: Congress candidate Vinay Kumar calls stray cows & bulls 'aunt', 'sister' & 'father' of PM Modi & UP CM Yogi Adityanath. 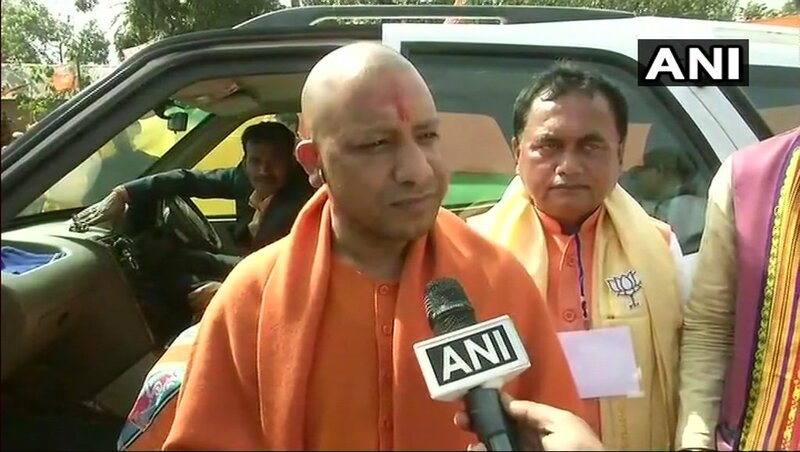 Yogi Adityanath back on campaigning after 72 hours of ban. Mayawati raises questions over UP CM Yogi Adityanath's temple visits. BJP's @AnilaSingh2 and SP's Anurag Bhadoria discuss the issue during #5iveLive with @ShivAroor. More details by @Amir_Haque in conversation with @Swatij14. The polarisation debate: BJP spokesperson @narendrataneja lashes out at the Congress and the Samajwadi Party, defends Yogi Adityanath. A delegation from the BJP visits Election Commission to seek the review of the gag order on Yogi Adityanath. 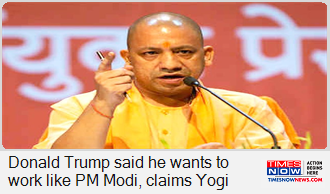 #LokSabhaElections2019 Will gag on Yogi Adityanath & Mayawati work? Panelists debate on #NewsToday with @sardesairajdeep. Breaking News: UP CM Yogi Adityanath's browsing history (sheet) leaks. Plans to create an ideal UP Model and his secret strategy for 2019 revealed. 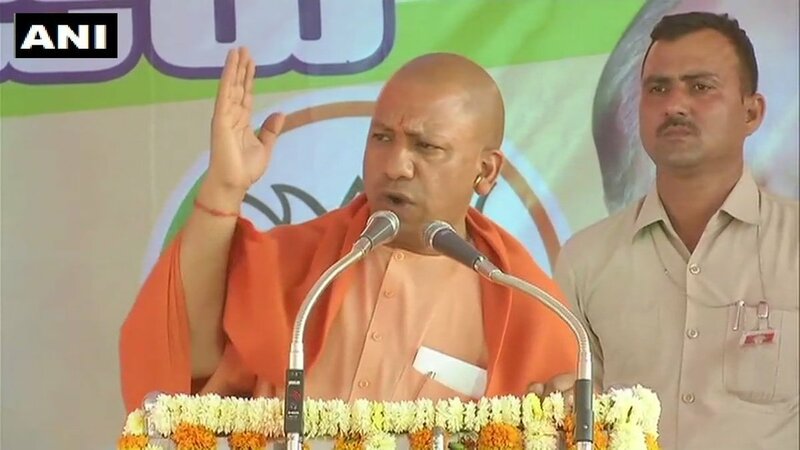 #May23WithTimesNow | Taking a swipe at Mayawati for supporting Samajwadi Party patriarch Mulayam Singh Yadav, UP CM Yogi Adityanath said that the BSP chief was seeking vote for those who once used to insult Dr. BR Ambedkar. 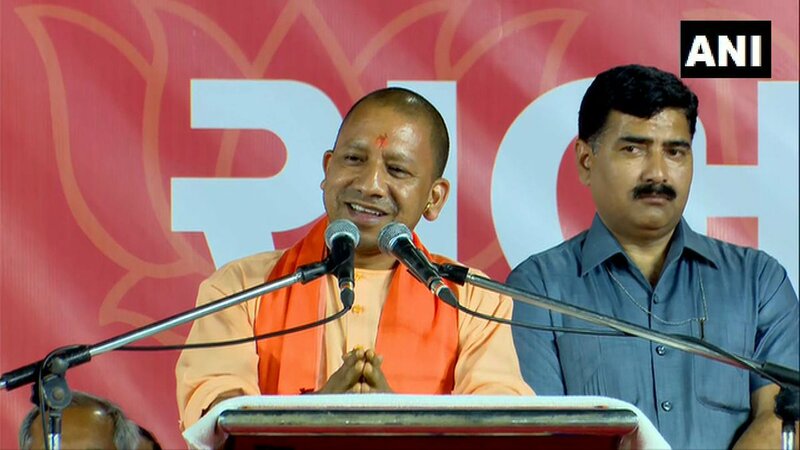 #Elections2019 | Uttar Pradesh Chief Minister Yogi Adityanath and Union Mukhtar Abbas Naqvi had recently courted controversy by describing the Indian Army as ‘Modiji ki Sena’ in different campaign rallies. BSP supremo Mayawati accused UP Chief Minister Yogi Adityanath of blatantly violating the 72-hr EC ban on canvassing and the poll body with turning a blind eye to the violations. 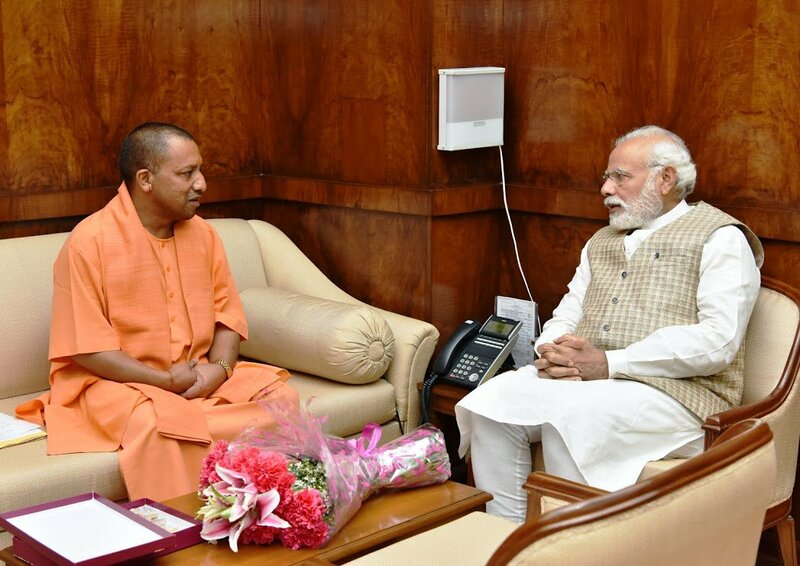 I spoke to UP CM Yogi Adityanath Ji regarding the situation due to the collapse of an under-construction flyover in Varanasi. 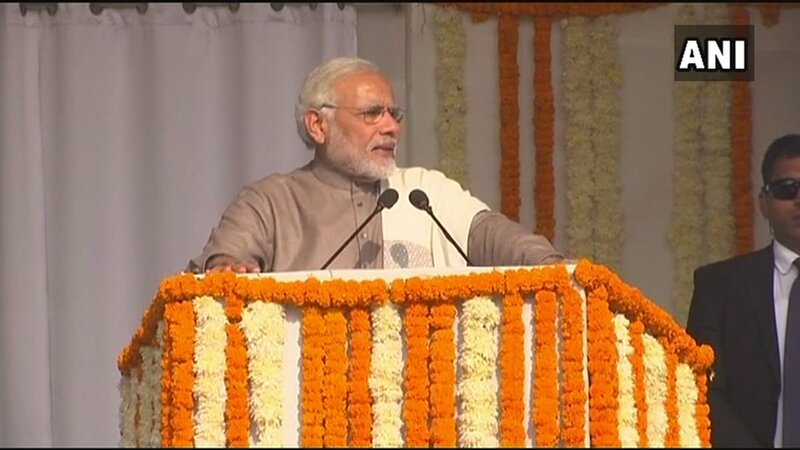 The UP Government is monitoring the situation very closely and is working on the ground to assist the affected. A well known TV anchor from a popular TV channel is told to leave Yogi Adityanath rally by the cops because he is wearing a black kurta. He is frisked. He is told to leave or else be at the mercy of the mob. This is insane madness. He carries his press card, TV credentials. Yet?